Are you tired of worrying about the right food to eat and all the conflicting, confusing information out there? Are you ready to find out how a simple and very effective nutrition and exercise plan can be the bedrock of your health and help you to overcome any obstacle? If so MTM is the place you need to be for the resources, knowledge, and information to live the healthiest life possible in which you seek. A place where becoming the best you in health, fitness, and overall wellness is my goal. When you choose MTM Personal Training, then I can guarantee that you have choosen the best personal fitness training that Brno has to offer. I guarantee that if you follow my plan, that you will achieve weight loss, learn how to manage your weight and develop a healthy toned body. 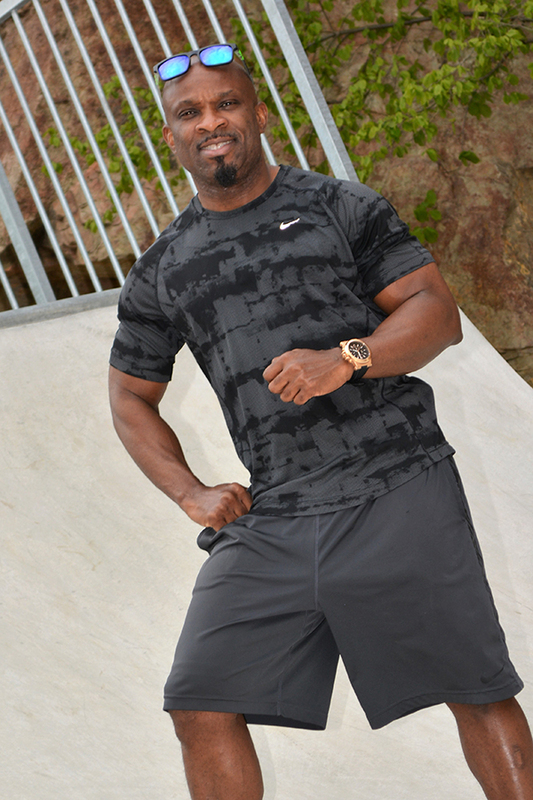 I can teach you the tools and techniques that will help you to achieve your health and fitness goals. You will no longer be overweight, feel sluggish and struggle with the discipline to find the time to exercise, I will support you throughout your journey. You will enjoy this process and it will become a part of your life rather than something you try to find the time to do. 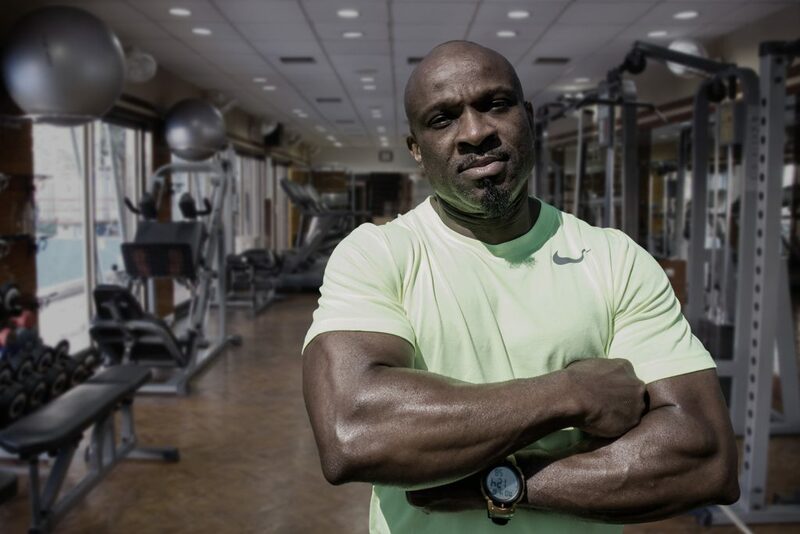 My Training Program, which is an amazing nutrition plan and fitness training package designed to get you fit and healthy, has led to great successes with many clients. No matter your age, current fitness level, current weight or gender with the right support and hard work, your goals are within reach. Thank you for taking the time to visit my website. 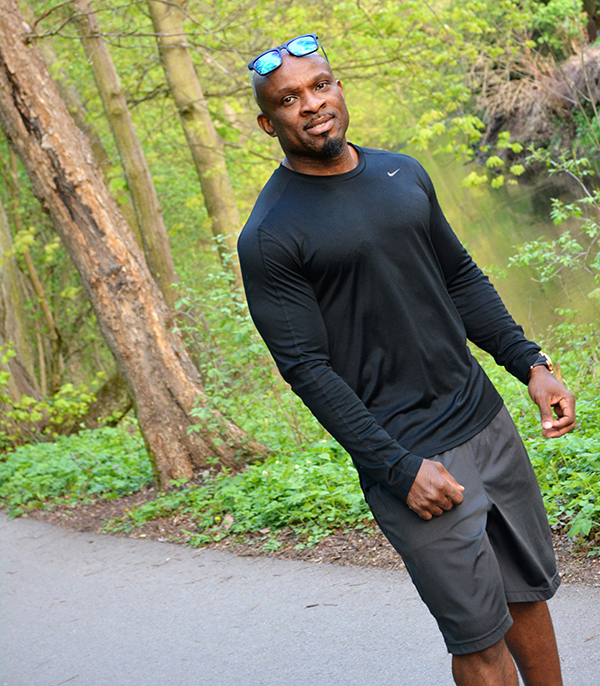 I am an english speaking personal fitness trainer based in Brno. Originally from Brazil, as a fitness instructor and personal training coach I have over ten years’ experience working with hundreds of clients from all over the world. 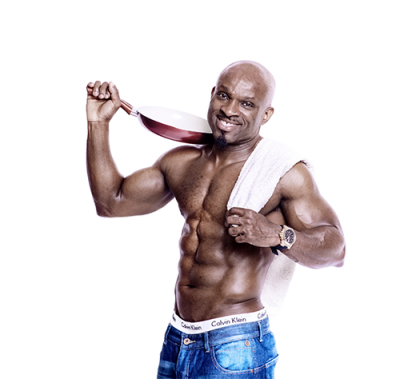 I have spent several years working as a group fitness instructor and personal trainer in the UK, Brazil and the Czech Republic. I’ve been lucky to learn from and work with some of the best in the industry. 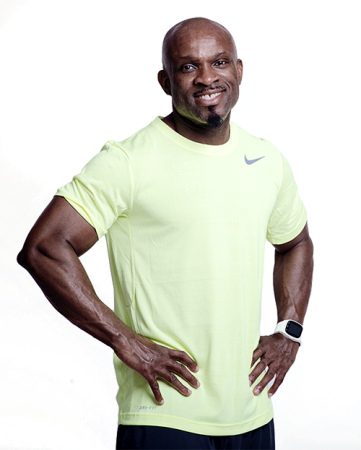 I have developed a training program that works, whether you are looking to lose a little weight and tone or if you want to work towards achieving a healthier lifestyle or even if you have significant weight to lose…I can help you achieve those goals…you will have chosen the right trainer when you choose me. I have been lucky to have achieved one of my goals in life which is to be in the wonderful position of helping other people to achieve their personal goal of becoming healthier, stronger, happier and more confident through enjoying exercising and opting for better food choices. So take the first step towards your goal TODAY and let’s get started on this wonderful, exciting new journey.. I will work with you to review your current diet. I will give you advice on how to eat better and improve your diet. I will offer you specific tailored nutritional advice all of which will help you lose weight,gain muscles and how to maintain it,which is even more important..
You will have the services of a qualified, experienced trainer with a huge wealth of knowledge on exercise, nutrition, motivation techniques all of which will help and support you to achieve your optimum goal in health and fitness..
You will enjoy simple, fun and effective tailored workouts, focusing on weights training, cardiovascular training and core/stretch workouts. One-on-One personal training session designed to meet your personal health and fitness goals. You’ll lift weights, try kickboxing, circuit training, kettlebells and sprint, your way to fitness. We’ll analyze and review your eating habits and build a plan that works and fits in with your lifestyle. This is a progressive training program that begins with more walking than running and gradually evolves into more running than walking, go from the couch to 5k in 8weeks under 30minutes. Running is king of cardio. Running even five to 10 minutes a day, at slow speeds is associated with a drastically reduced risk of dying from cardiovascular disease, according to a landmark study in the Journal of the American College of Cardiology.Compared with never-runners, regular runners have half the chance of dying from heart disease. Every time you run, you decrease your resting heart rate, so your heart doesn’t need to work as hard. The health benefits of running regularly are extensive and proven for example; Running makes you happier, Running helps you get fit. 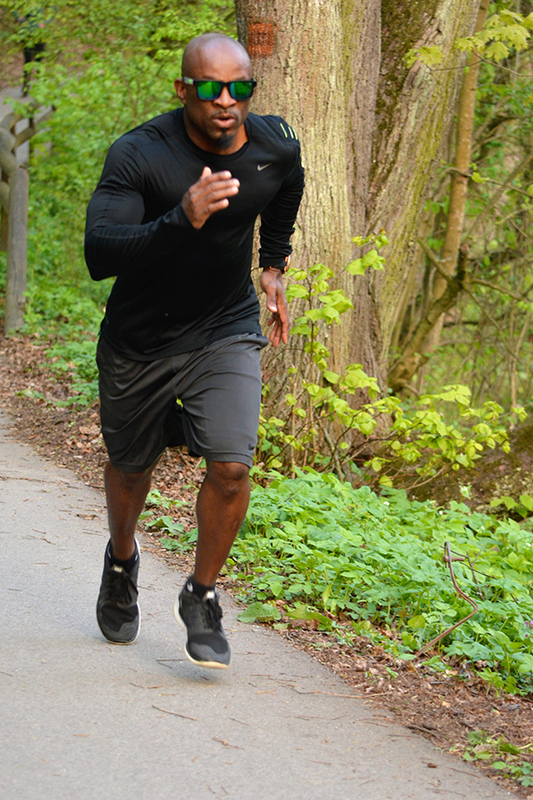 Running strengthens your knees (and your other joints and bones too), Running will keep you sharper, even as you age. Running can reduce your risk of cancer. Running adds years to your life. I am not going to put you on some strict diet because no one can live on an extreme diet for too long. What we need to do is get back to the basics of proper eating, that is eating on time, portion control and getting the right amount of macronutrients (the carbohydrate, proteins, and fats). The choice of food and how you eat as you age can have an important impact on your health and energy levels. It is important to note that we all have individual difference in our nutritional needs, so you need to make the decision to take control and eat better. You will be successful at eating better when you truly become SERIOUS about making a positive change in your eating habits. When you eat correctly, other plans including personal fitness training will be easier than you ever expected you will succeed in your committed effort to maintain the change you desire. Here is a 3 step plan you can put into action right now. Take one step each week and you will start to see the result. If you want a trainer that has your best interest at heart then I am that trainer. I’m always available to answer your questions, on time. You will have my undivided attention during our sessions, which I promise you will always enjoy. I am confident that my knowledge and abilities to take you to the next level. I bring a client centred support, tailored to your fitness capabilities. Whether you are training to look and feel your best or to gain strength, giving you confidence is part of the process. I strongly believe that exercise and nutrition should be fun varied, challenging but enjoyable. It should never feel like a chore or something you dread.